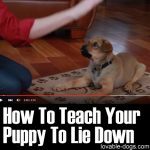 This video by Training Positive showcases one of the best “cute” dog tricks that will definitely impress your family and friends. 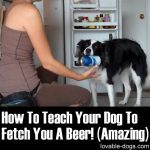 Not only that this trick will be impressive but it will also present the improvement of your dog’s patience and behavior. 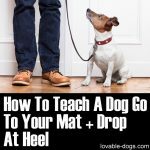 Once you have accomplished the whole training process for this trick, you and your dog will both benefit from it. 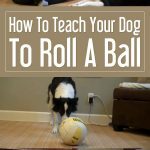 The main essence of this trick is to teach your dog to become more patient until you give it the cue to claim its rewards. 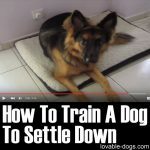 In the video, you can see that the trainer emphasizes on the “leave it alone” command. This will serve as the backbone of the whole process. The trainer started out by having treats on his hand and showing it to the dog. 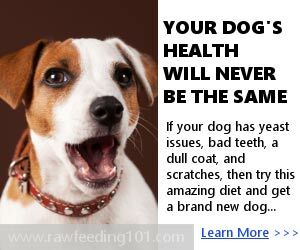 Of course, in the beginning the dog will try to get it as much as it can. Then the trainer closes its fists with the treats inside. Once the dog looks away, the trainer immediately rewards it. 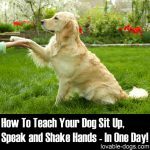 Once your dog seems to master this step, you can move on to opening your hand even with a treat on top. Show this near your dog’s face and only reward it if it completely ignores the treat. You then have to up the criteria by increasing the time duration before releasing and rewarding the treat. 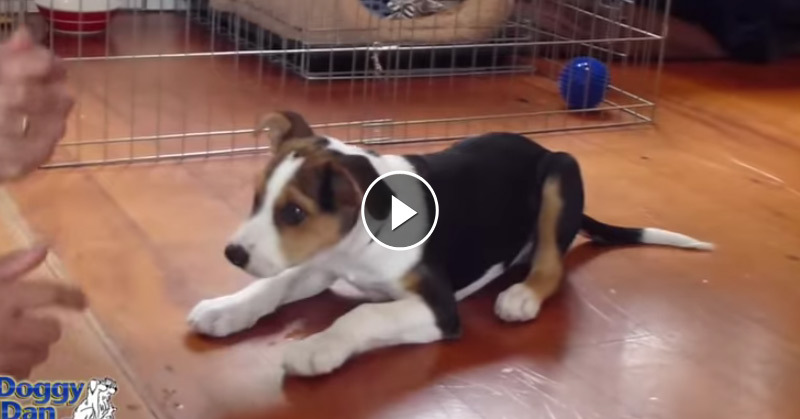 By doing this, your dog’s patience will improve. 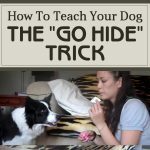 The next important step is to hold the treat near the top of your dog’s nose. Take note though that this will be very tempting for your dog. This step might take some time for some dogs and that is understandable. You can master this step with repeated practice. 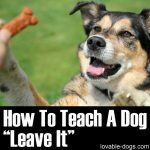 Now back to the step; once your dog completely ignores the treat even when near its nose, you have to immediately reward it. 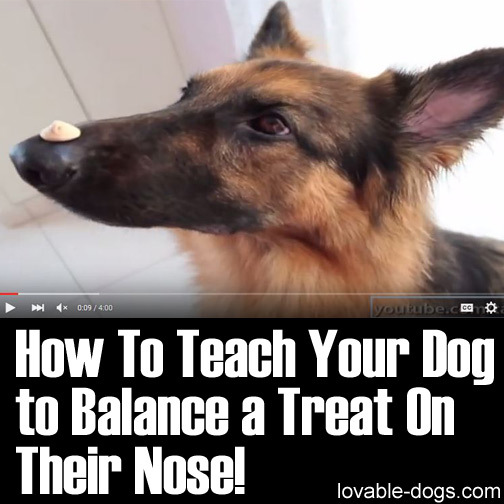 Practice this over and over until you can finally balance a treat exactly on top of your dog’s nose. 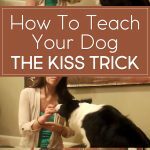 Successful training will showcase your dog completely ignoring the treat and not get annoyed by it as well, even if it sits atop your dog’s nose. 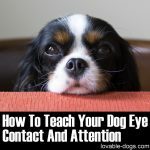 This is such an awesome trick because you help enhance your dog’s patience along with its focus. 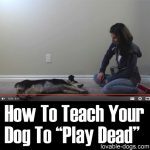 You would want your dog to be well-trained and the key for it is great communication between the two of you. A dog that is able to balance a treat on its nose basically knows what its owner/trainer wants. Take note that in this video, no clicker was used. 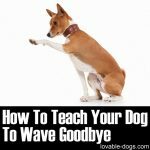 Simple hand gestures were utilized to help the dog master the command. 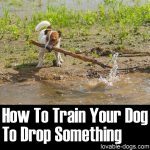 Never forget to include this in your dog tricks list! This skill will definitely awe a lot of people around you. 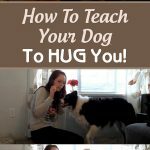 Being able to master this can tell a lot about your dog’s character.